Nicotine exposure during and after pregnancy can cause hearing problems in children, research claims. Nicotine exposure during pregnancy has previously been linked to harming the brain development of a foetus, with mothers who smoke, use e-cigarettes or nicotine replacement therapy having an increased risk of premature delivery, decreased child birth weight, and an increased rate of sudden infant death. But for the first time researchers from the Free University of Berlin have found that the auditory brainstem, an area of the brain which plays a role in analysing sound patterns, may develop abnormally in offspring when their mothers are exposed to nicotine before and after giving birth. Children with damaged auditory brainstem function are at higher risk of suffering learning difficulties and problems with language development. For the study, the academics added nicotine to the drinking water of pregnant mice to reach blood nicotine levels similar to heavy human smokers. The offspring of the mice were exposed to nicotine before birth and via the mother's milk until they were three weeks old, when they are considered to be the equivalent age of primary school children. Researchers then looked into the brains of the young mice by measuring the firing properties and signalling capabilities of their neurons. These particular findings were compared to a control group of baby mice with no nicotine exposure. 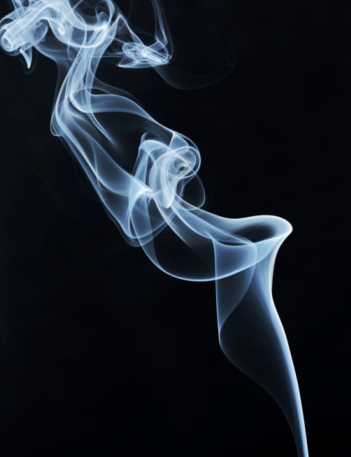 Lead author Professor Ursula Koch said that the researchers are now hoping to investigate how many parts of the auditory system are affected by nicotine exposure. She also encouraged mothers who smoked through pregnancy and have children with learning difficulties at school to have them undergo auditory testing. The full study is published in The Journal of Physiology.